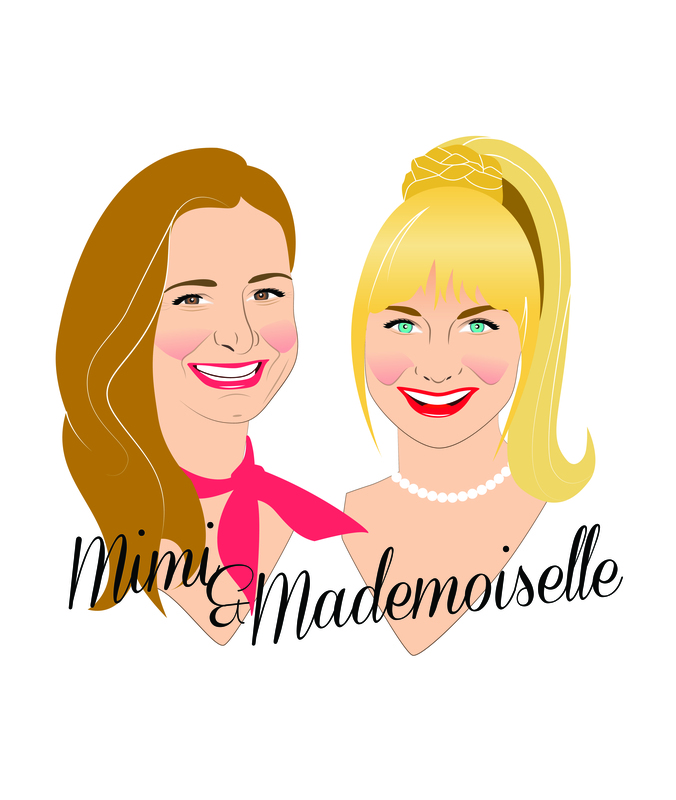 Becauseisayso.com is pleased to interview two rising female entrepreneurs in news and media, Danielle Weisberg and Carly Zakin. These twenty-somethings are co-CEOs and founders of theSkimm, a daily e-mail newsletter with concise and creative content telling you everything you need to know to get your day started or your dinner and cocktail party conversation going. Wiesberg is from Chicago and Zakin is from New York. In 2008 Wiesberg got her B.A. in American Studies and English from Tufts University. Zakin holds a B.A. in Political Science, Cinema Studies and Creative writing from University of Pennsylvania. They met and bonded during a college study abroad program in Rome, later bumped into each other at their respective successful jobs at NBC News, and brainstormed the need for a news source to connect their young, smart and highly educated friends. They developed a medium that sifted through the deluge of information from multiple social media platforms, continuously updated new sites and blogs, and put it in one convenient daily form. They have been producing theSkimm’s quality e-mail newsletter since July of 2012, making the news more relatable and entertaining using their unique voice and format! 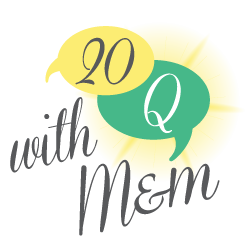 We asked these media moguls to answer the 20Q and are pleased they agreed to share, appropriately, their own “skimmed” version, or the 3Q…so here we go! 1. What advice would you give to young women on starting a business? We give this advice to anyone looking to start their own company or just entering the work force: take a coding class. You never know how it can help you, from building your own website to host your resume, or being able to interview or manage developers, or being one yourself. 2. What is next for you on the ladder to success? And for theSkimm? Success for us is always a line that keeps on moving back. We’re very goal oriented and have high hopes for ourselves and our company. This year our goals for theSkimm were to expand our team and keep growing our subscriber base, while maintaining high engagement. Top on the list of goals for ourselves is to push ourselves to be better managers. A lot. Running a start up is like going to business school and law school overnight. You know enough about a lot of things to make an educated decision and then move on to the next challenge. We are fortunate that these busy girls gave us some insight and hope all of you get your “Skimm” on and sign up and share! 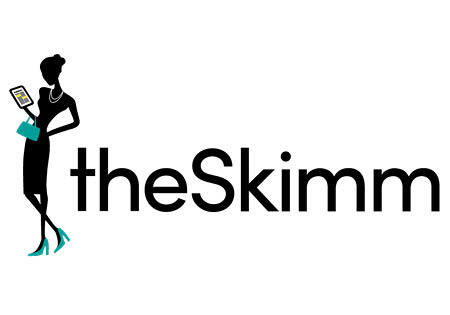 Check out theSkimm on their website, Facebook, Twitter, and Instagram.